Rekindle your love of the outdoors through breathtaking wildlife and landscape photography. 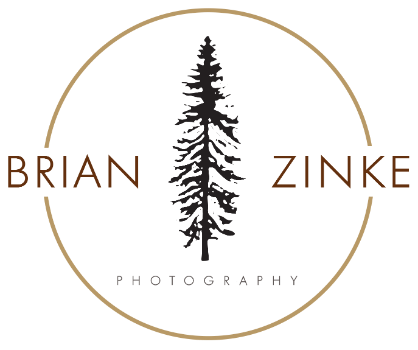 Designed to remind you how beautiful this world is, my photography strives to inspire you to learn more about nature, conserve it, and create your own adventures in it. Nature and science are two of my biggest passions. I want future generations to not only be able to have all the same experiences in nature that I have had, but also to be able to understand those natural places, phenomena, and wildlife even better. To help make that happen, each year I select a non-profit that supports conservation, research, and/or outdoor education, and donate 15% of my proceeds to that organization. Well, it depends on the day. I'm either photographing wildlife, working with endangered species, or reading. All with a good coffee in hand. Learn more about my motivations and interests. Browse my collection of prints, greeting cards, calendars, and more! If you're looking for a photographer for your portrait or special occasion, I'd love to hear from you! GET UPDATES ON MY PHOTOS, SALES, & ADVENTURES! To keep up with my adventures, find out when I'm having deals, or when I've added new photos to the website, just add your name and email below and you'll be in the loop!